Jamie's Air Conditioning and Mechanical Services LLC. 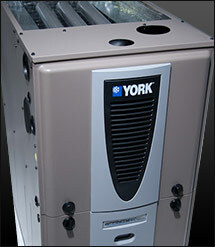 is a local air conditioning contractor dedicated to the complete satisfaction of our customers. We live our mission out each day, and that is to enhance the level of your indoor comfort control like never before! A free HVAC estimate from Jamie's Air Conditioning and Mechanical Services LLC. is not just a simple sticker price for a piece of equipment. Instead it is solid advice built from our experience and tailored to your specific air conditioning, heating or indoor air quality requirements. Proper system design and installation are crucial to achieving proper efficiency ratings and extending the life of the system.